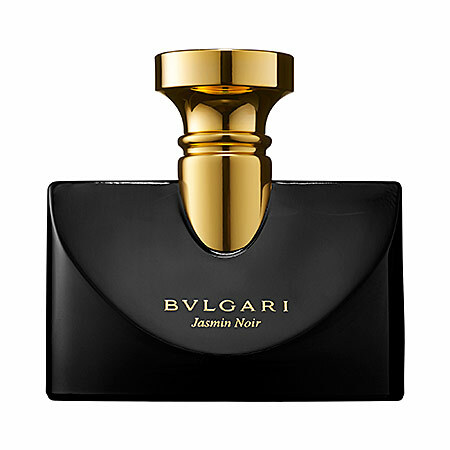 Splendida Jasmin Noir by Bvlgari is a Floral fragrance for women. This is a new fragrance. Splendida Jasmin Noir was launched in 2017. Top notes are gardenia and green notes; middle note is sandalwood; base notes are cashmeran and tonka bean.